For many firms, legal uncertainty and concerns about the protection of their company’s intellectual property rights (IPR) are enough to dissuade them from doing business in China. With proper guidance and planning, most SME’s can mitigate this risk through strong enforceable legal agreements together with an IPR strategy. Intellectual property rights (IPR) are commonly cited as one of the major deterrents for companies new to working in China. Although China’s system for IPR protection is improving, challenges remain, and SMEs are advised to take necessary precautions before entering the market. Whether you are considering manufacturing in China, or to sell your products or services into the market, IPR protection is a key issue for companies across different sectors. 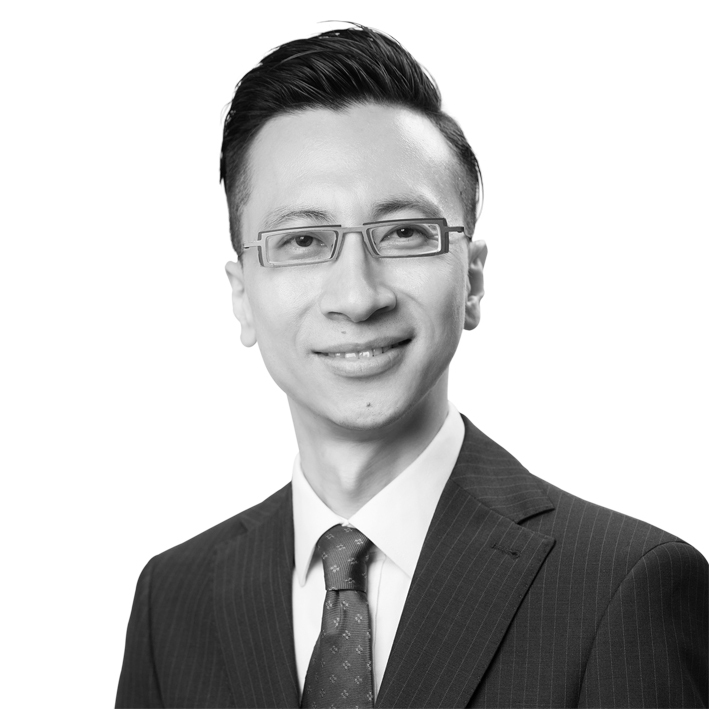 Steve Yu is a co-founder of Zhang Yu & Partners, a member of the Osborne Clarke global network in China. Steve has 20 years of experience in advising western and Asian corporations on complex cross-border transactions relating to China. He previously built and managed China offices for major western law firms. His practice encompasses mergers and acquisitions, business incorporation, international joint venture, technology licensing, franchising, business consolidation and restructuring, regulatory and compliance. Steve represents clients across multiple industrial sectors, such as technology, telecom, media, advertising and communication, retail and franchise, food and beverage, e-commerce, automotive, pharmaceuticals and health care, luxury and lifestyle products, industrial manufacturing, chemicals, professional services, hotel and real estate property. He also guides Chinese State-owned companies and privately-owned businesses on their outbound investments to the West. In addition to his corporate practice, Steve advises on trademark and brand protection, cross-border IP licensing, establishment and operation of R&D centers, commercialization of IP rights and enforcement by civil and criminal actions. Steve was one of the first Chinese lawyers to advise western clients on China’s emerging competition law regime. He was individually recognized in “Country Survey – China Competition Practice” by Global Competition Review (2009). He sits on the supervisory board of two British-invested companies in China. Steve received his LL.B. from NCUT in Beijing, and his LL.M. from Northwestern Pritzker School of Law in Chicago.